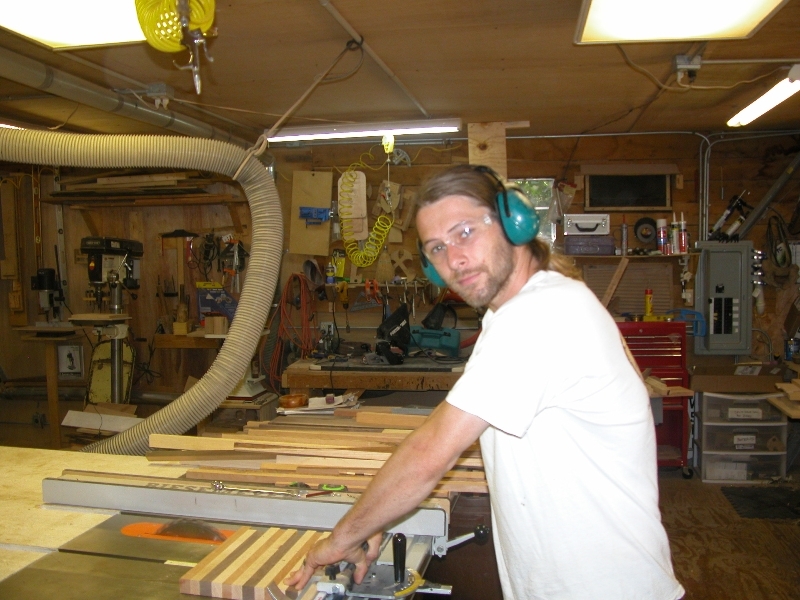 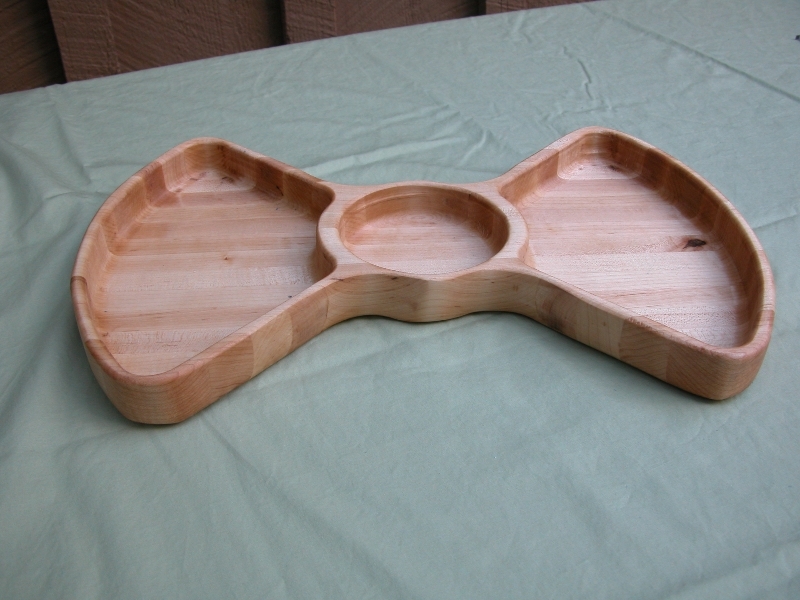 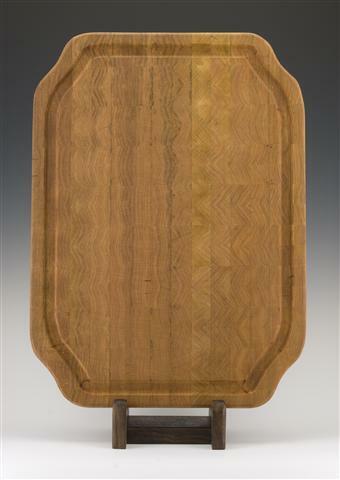 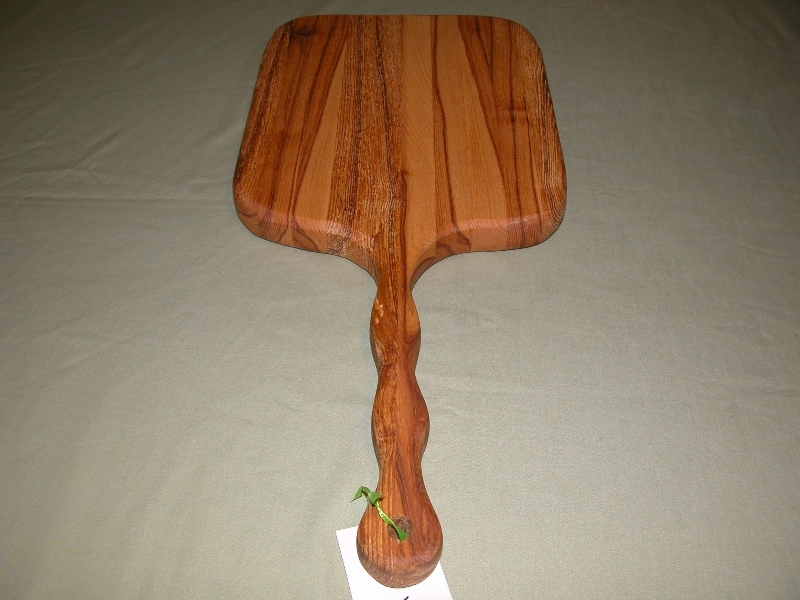 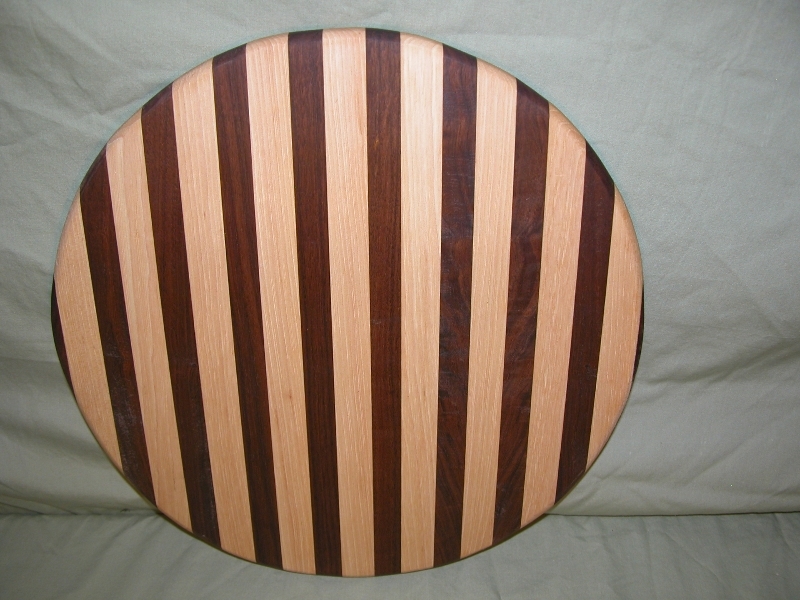 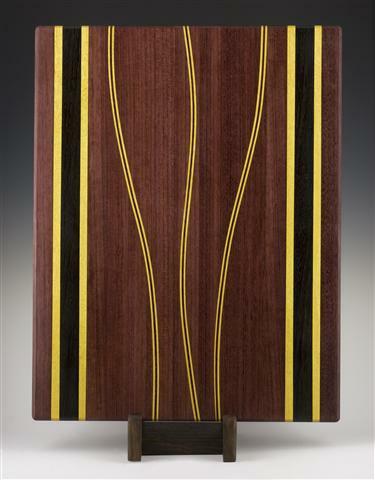 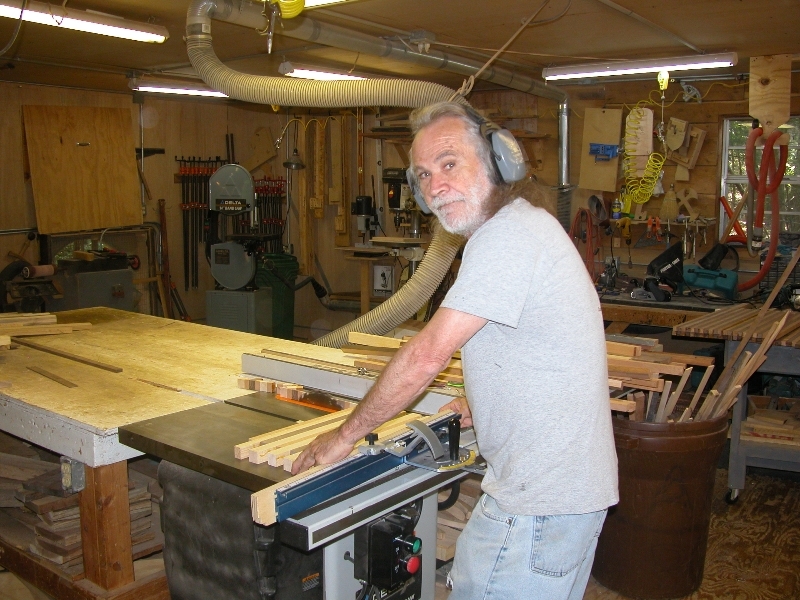 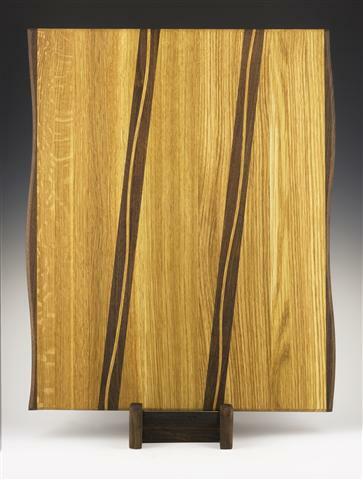 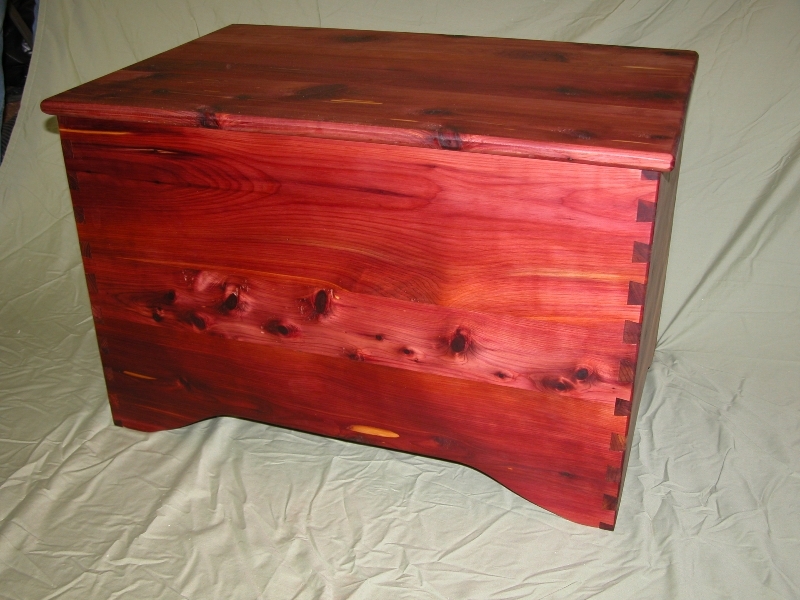 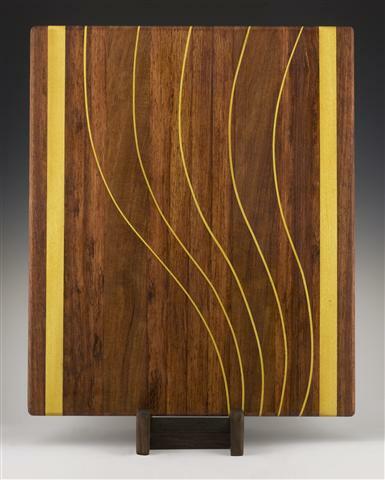 From Blue Mountain Woodworks at Timbo, Paul Gillam works with his father to make custom furniture, cabinets, cutting boards, serving pieces, other products using native hardwoods, including walnut, cherry, red and white oak, hickory, ash, maple, and aromatic cedar. 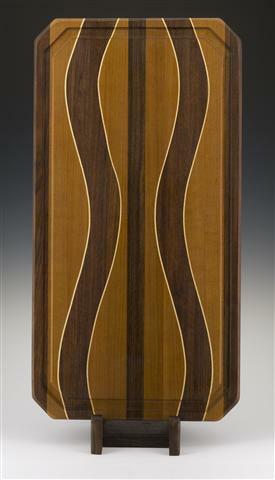 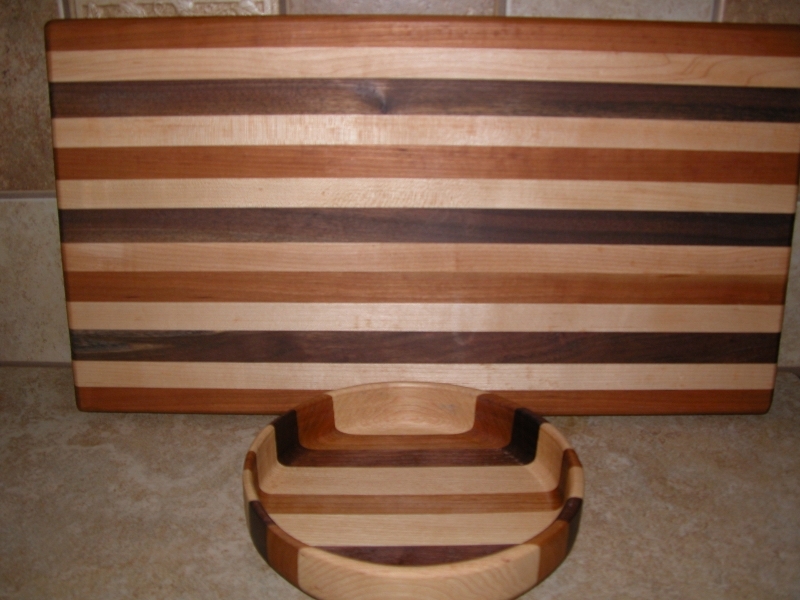 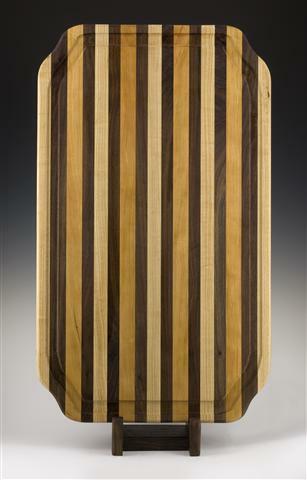 Each piece is handcrafted and finished to perfection to bring out the warmth of the wood. 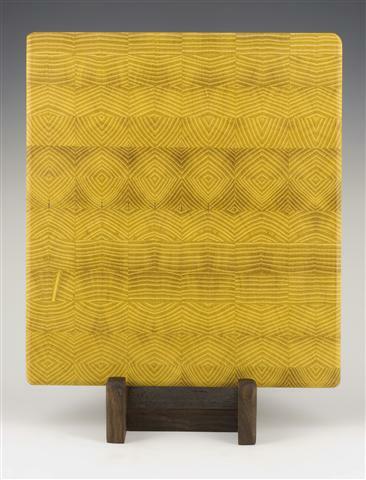 The natural color variations of different species are used to create interesting patterns and tasteful lines.